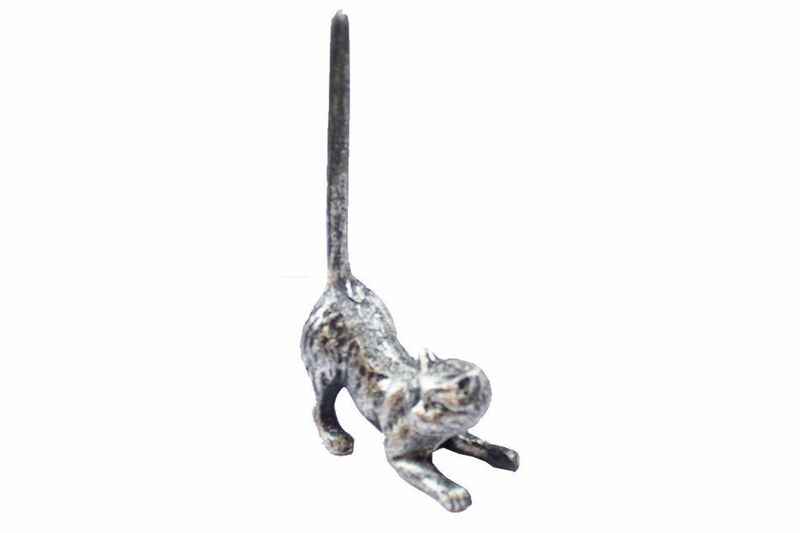 Rustic Silver Cast Iron Cat Paper Towel Holder 10"
This Rustic Silver Cast Iron Cat Paper Towel Holder 10" is perfect for any cat inspired kitchen. It adds charm to any small or big kitchen.It will impress your guests with their substance and thoughtfulness. 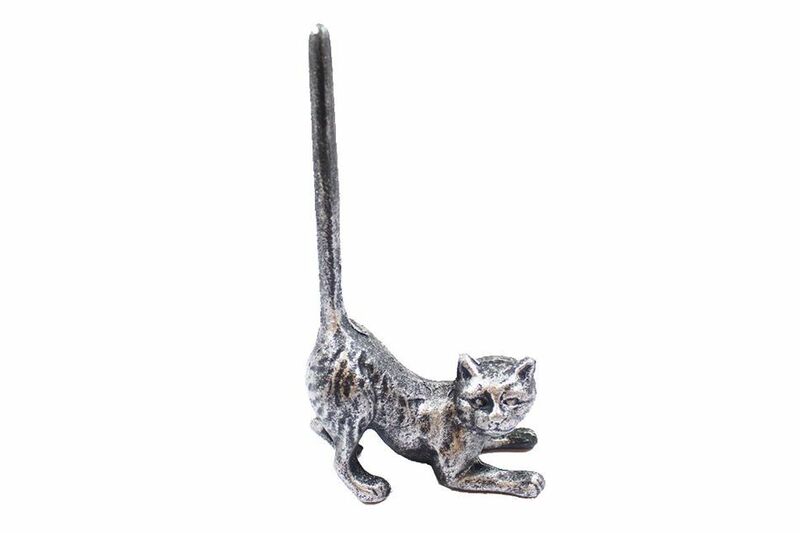 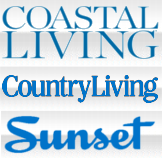 Ideal for paper towels, this durable towel holder 10" is crafted from cast iron. 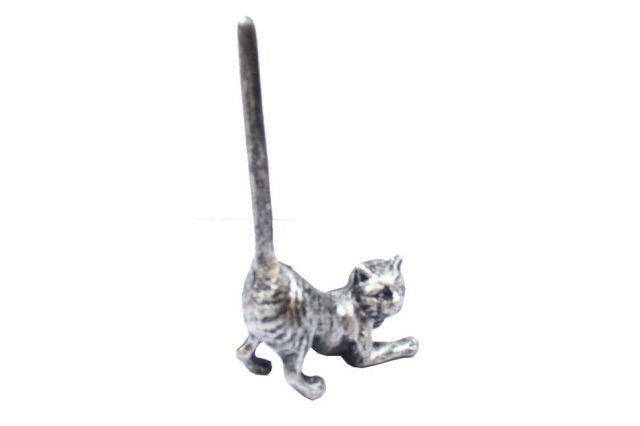 Easily mountable, display this decorative holder to show those who visit your home the affinity for your feline loving lifestyle.